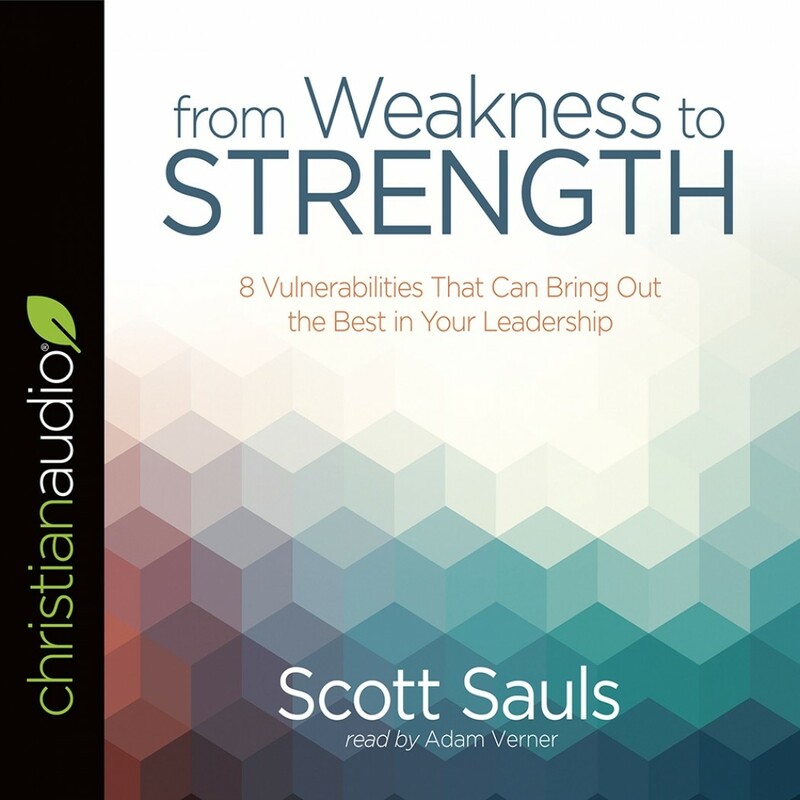 From Weakness to Strength | Scott Sauls | Audiobook Download - Christian audiobooks. Try us free. In this honest book, pastor and author Scott Sauls exposes the real struggles that Christian leaders and pastors regularly face. Sauls shares his own stories and those of other leaders from Scripture and throughout history to remind us that we are human, we are sinners, and we need Jesus to help us thrive as people and leaders. For Christian leaders—both inside and outside of the church—weaknesses that are left unchecked can lead to a downfall that is both public and painful. They want to lead with character and live like Jesus, but ambition, isolation, criticism, envy, anticlimax, opposition, restlessness, and insecurity can get in the way. From Weakness to Strength provides leaders with tools to draw near to Jesus and stay encouraged and hopeful, even (and especially) when sin and struggle get in the way.